Mobile bank Revolut announced its business customers are now able to receive international payments from major platforms including PayPal, Amazon, and Stripe directly into their Revolut accounts. This means that, for example, an Amazon vendor, who also sells products through an e-commerce store, can have every payment sent directly to their Revolut for Business account. Moreover, eBay sellers can now connect their PayPal accounts to their Revolut for Business accounts and send their eBay sales directly into Revolut. 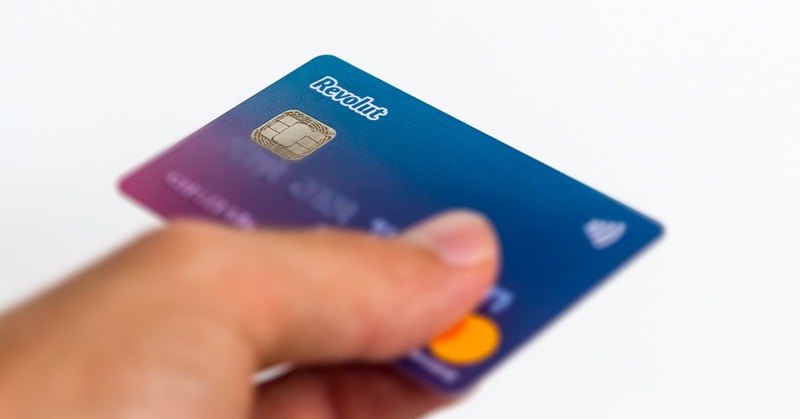 If you want to find out how to connect the above-mentioned platforms to Revolut for Business, check out the bank’s official blog post.